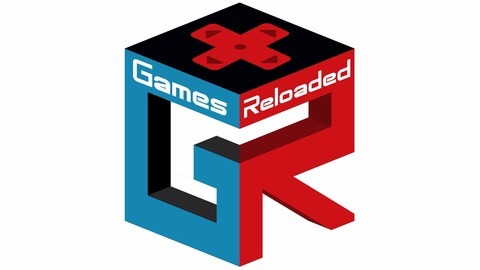 Episode 10 of the Games Reloaded Podcast was recorded during our 12 hour, 1 year anniversary stream on Twitch! We dedicate this episode to discussing the top games of 2016. Be sure to comment with your favorite games as we would love to hear everyone's opinions. 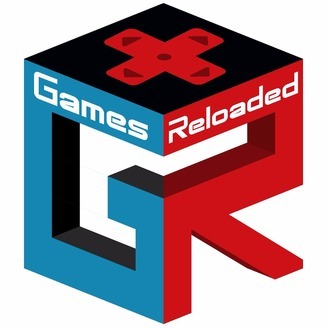 Be sure to subscribe on YouTube, Itunes, Google Play, Stitcher, and on Twitch at twitch.tv/PenguinRage.